From my travelling experiences, I have come to realise that I tend to categorise my travels into a few separate groups: The Cultural Sight – Seeing, The Cultural Eating and the general relaxation vacation filled with long days on the beach, spas and sun-baking. I would safely say that a vacation to Maldives certainly falls into the latter group. Many would know Maldives as the place ‘people go to honeymoon’ and while this is definitely true and a very common destination for couples, the marine life and ecosystems in this island country is a strong bait (please excuse the pun) for snorkelers, scuba divers and water sports fanatics alike. Maldives, situated in the Indian Ocean, consists of 26 atolls stretching from the north all the way to the south. Most of the time, you will find that one resort spreads across the whole atoll and filled with different types of accommodation ranging from rooms, beachfront villas and the most coveted, over – water villas. Experiencing absolute luxury, we stayed on Meerufenfushi in the North Male atoll – Meeru Island Resort and Spa for short. During our stay at Meeru, we were provided with top – notch customer service, breakfast, lunch and dinner buffet package all inclusive of drinks during any time of the day. 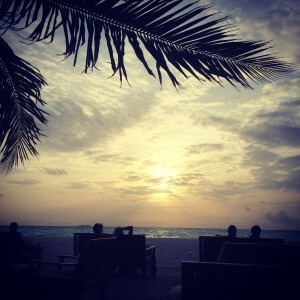 For those who have not witnessed a Maldivian sunrise/ sunset, this is definitely one to put on your bucket list. 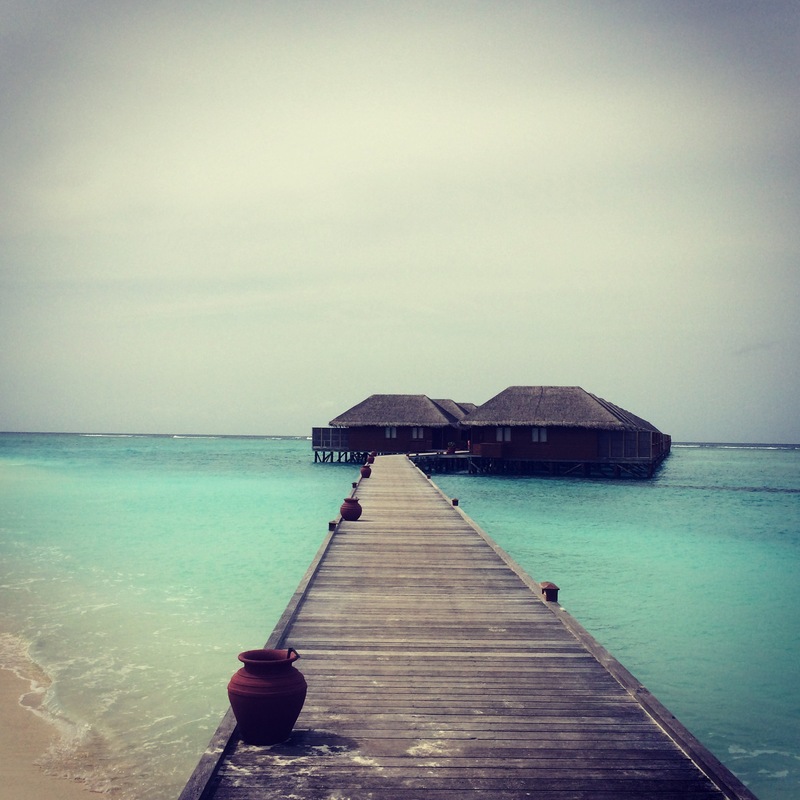 Staying in an over – water villa, we managed to observe both natural wonders and they were both amazing in their own way. However, Maldives for people who enjoy their water sports and activities, the fish and aquatic life is also something exciting for snorkelers. Simply jumping off from the villa and into the villa, we saw many different types of fish, reef ecosystems, moray eels and even swam away from a black tip reef shark. All in all, a very relaxing, sun filled and adrenaline filled (swimming away from sharks) short vacation for a much needed getaway from the busy city life. Maldives is definitely a must – go for sun lovers and snorkelers.